Looking for a more rustic experience? 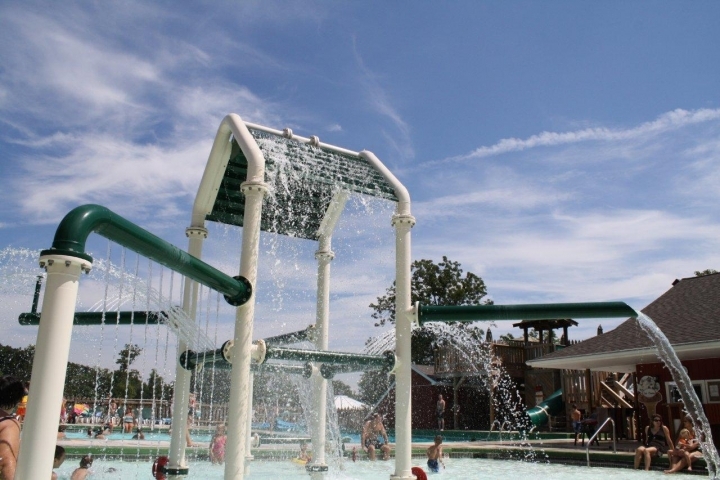 We also offer group camping (tent) sites, which include use of facilities and the community pool. Have a large group? 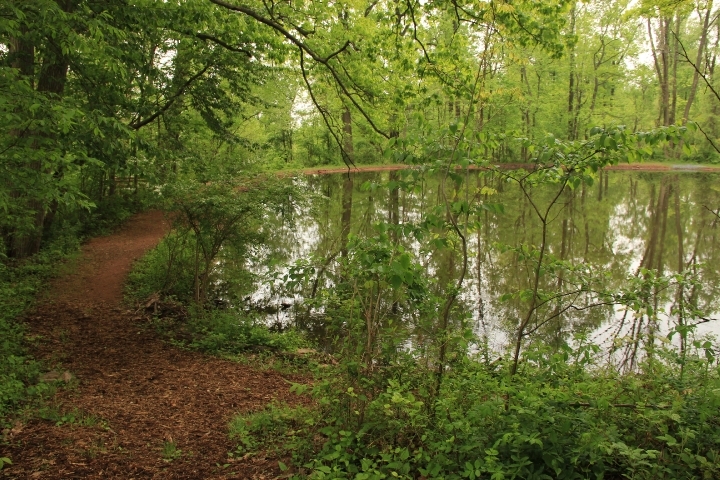 We offer overnight retreat packages with a variety of lodging, meeting space, and meal options. 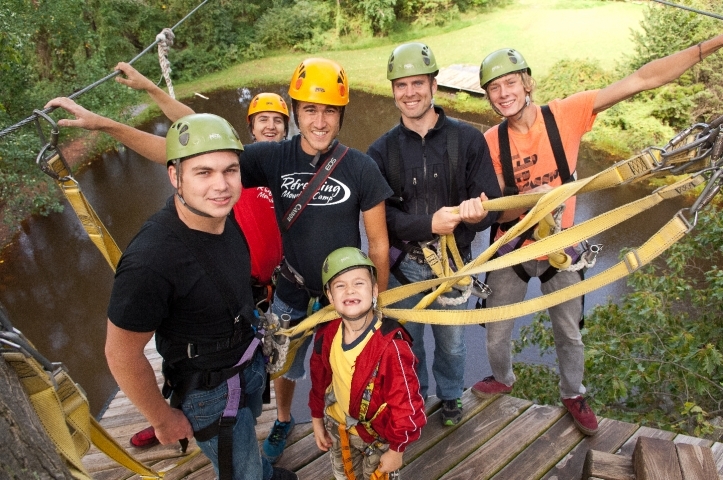 Ziplining fun west of Philadelphia, PA in Lancaster County! All skill levels. Ages 5 and up. Newly-constructed, these are more than rustic cabins in the woods. 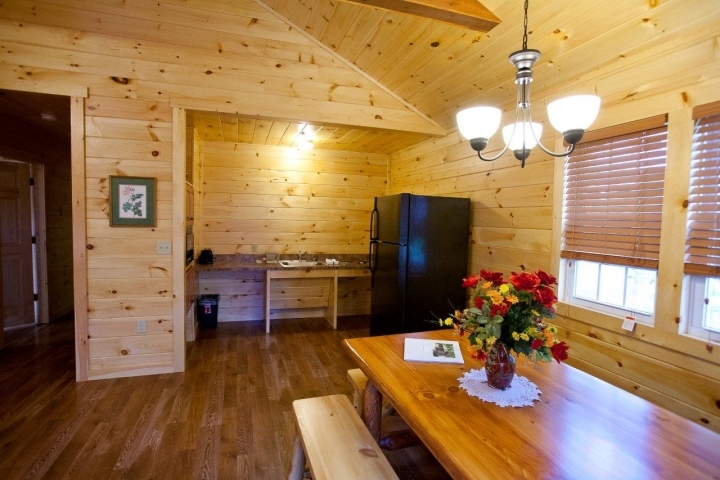 They're clean, comfortable, and filled with modern amenities. 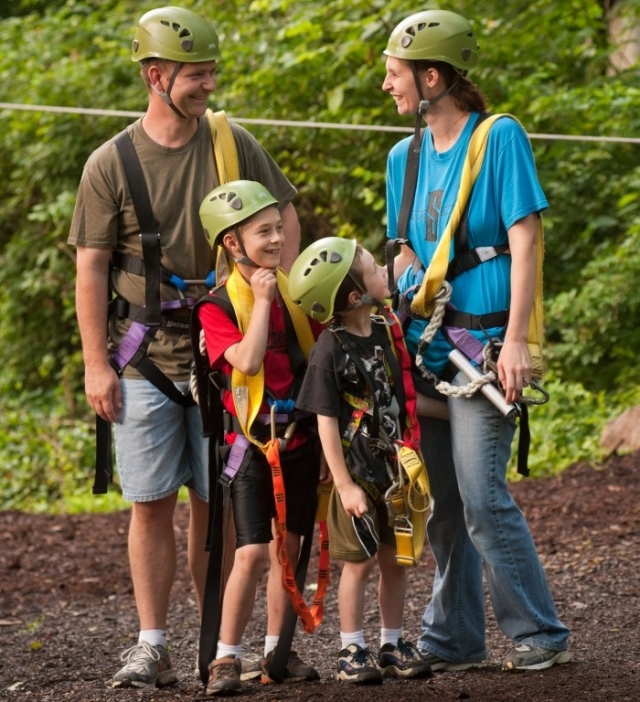 Zip line courses are fun for the whole family! 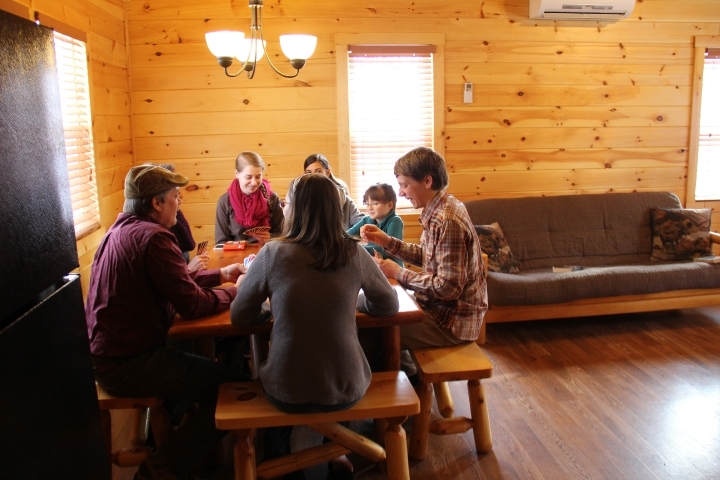 Cabin rentals in PA that sleep up to 8 people, with private bathrooms, free Wi-Fi, A/C, and heating. 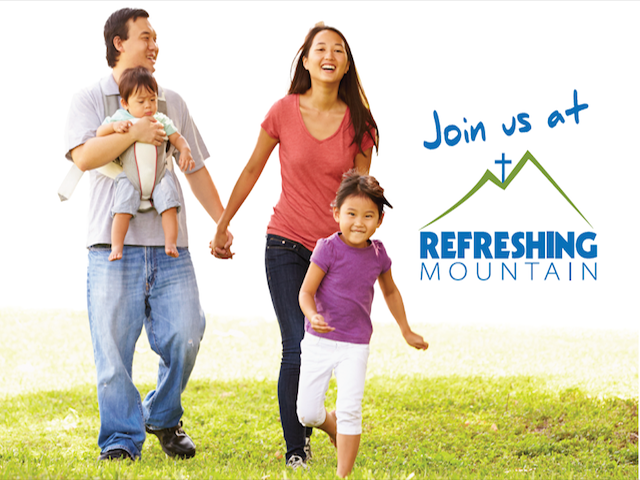 Refreshing Mountain is fun for all ages! 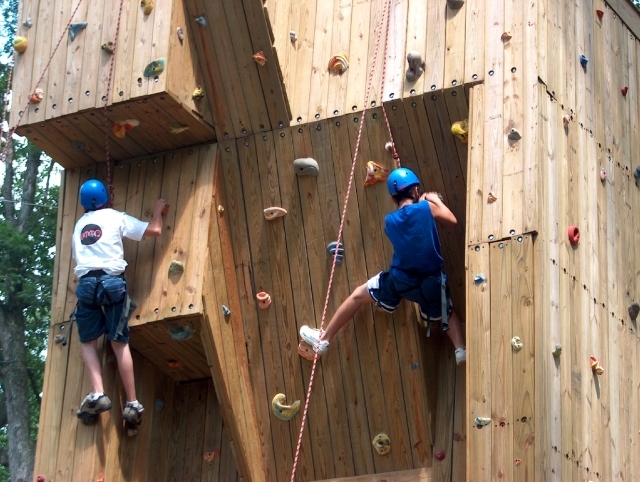 Come for an activity during the day and spend the night if you want to.